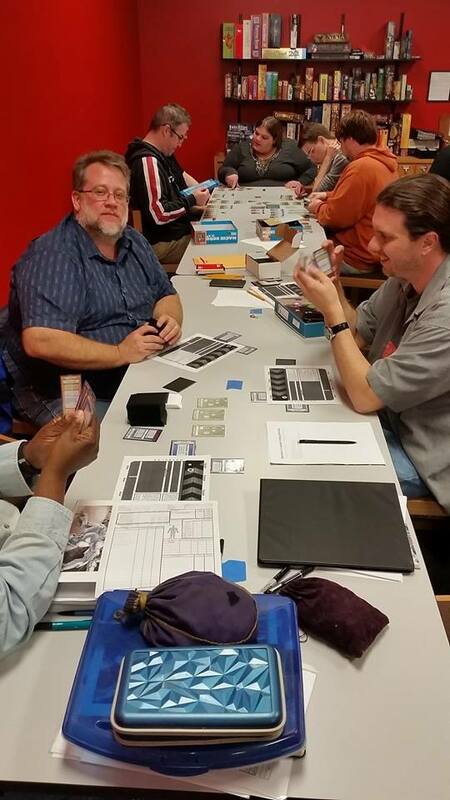 Our first month has been crazy fun and we want to share some of the highlights with you! 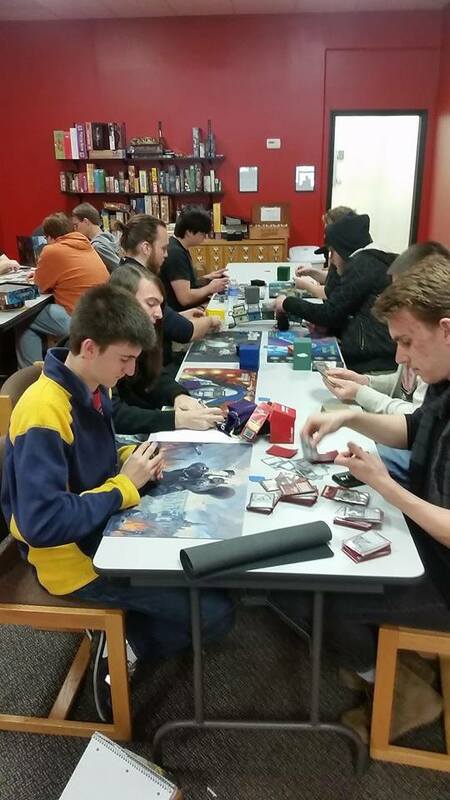 Magic: the Gathering has really taken off, board games have their own great night on Thursdays, we hosted the first ever Rochester UnPub, we’re host to not one, not two, but six D&D and role-playing games, spanning 4 nights of the week, we’re host to the Dice Masters Pro Circuit tournament for New York State and so much more! 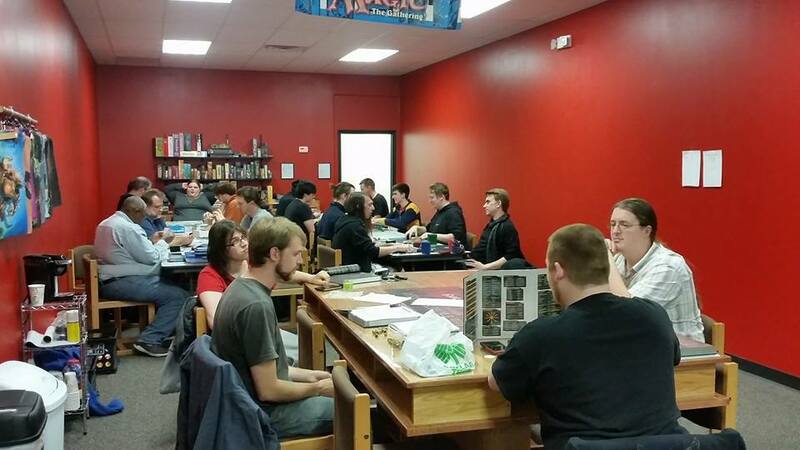 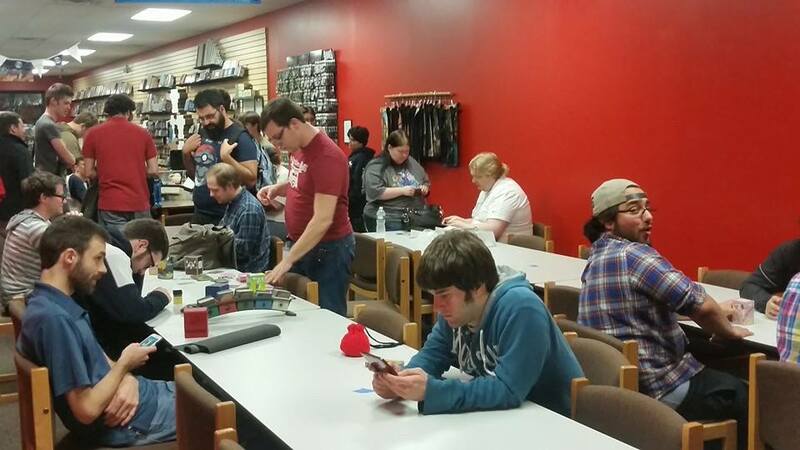 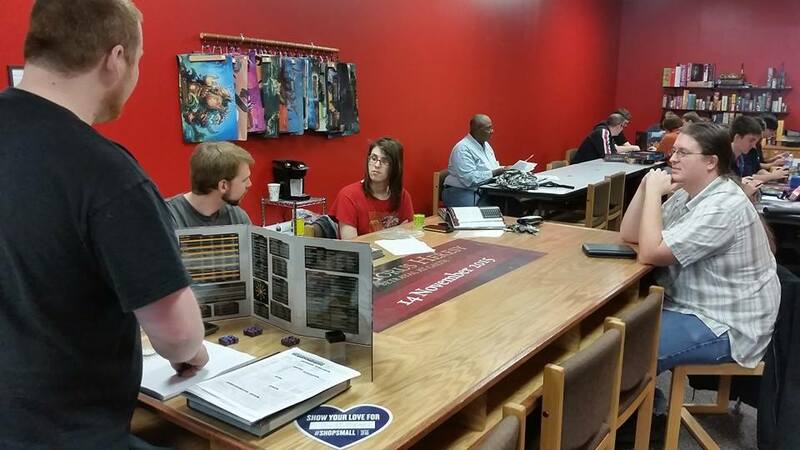 Check out some of the pictures highlighting our events, and check out our events calendar for more board, card and tabletop gaming excitement daily at Just Games.